The researchers suggest that these cells known as CD4 T cells could be the targets for new treatments to alleviate or cure inflammatory bowel disease (IBD). IBD is a long-term condition where the gastrointestinal tract is constantly inflamed due to the attacking of the immune system. There is a possibility that these cells could be responsible for other disorders, such as type 1 diabetes and rheumatoid arthritis where the immune system strikes the healthy tissue. “Our hope is if we could treat these cells, it could be curative,” says senior study author Laurie E. Harrington, an associate professor of cell, developmental, and integrative biology. 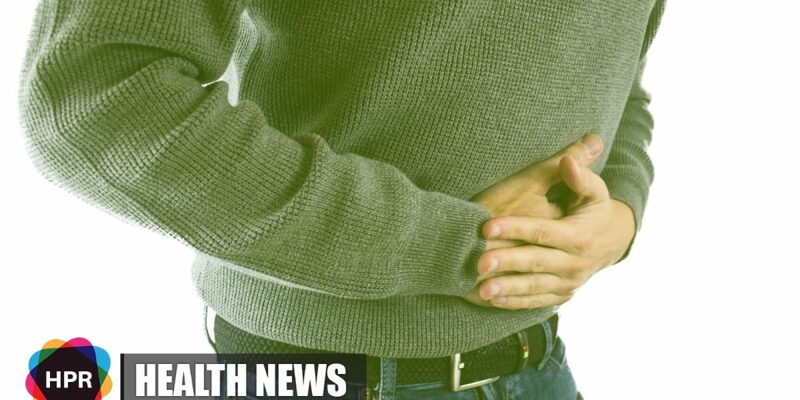 Scientists are aware that IBD is an autoimmune disease caused by a defective immune system. Professor Harrington and her team state that while CD4 T cells “are causally linked to autoimmune and chronic inflammatory disorders,” they don’t know which cell features are involved. Immune cells develop in bone marrow from stem cells that can divide and grow into any type of working immune cell. Once the cells were implanted into healthy mice, the inflammation was triggered. They conducted a final set of experiments where they established that the enzyme glycosyltransferase causes these stem cell features in CD4 T cells to switch on. IBD affects an estimated 3 million US adults who have been diagnosed with the condition at some stage in their lives. The findings of the study were recently published in the Journal of Experimental Medicine.